On April 26, 1986, at 1:23 a.m., the world’s worst nuclear accident occurred at the Chernobyl Nuclear Power Plant, in Ukraine. The explosion, described by the United Nations as “the greatest environmental catastrophe in the history of humanity,” released thousands of tons of radioactive material. Seventy per cent of the radiation fell over the country of Belarus. 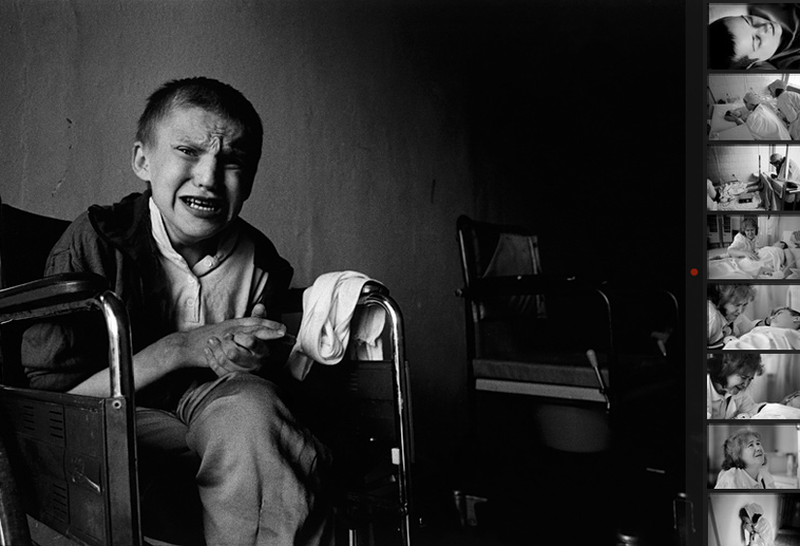 In a dark, emotional account, Magnum photographer Paul Fusco visits the region, where a whole generation has been born, lived, and died amid such life-destroying pollution. They have eaten it in their food, drunk it in their water, and breathed it in the air. Simply going outside to play remains a life-threatening activity. 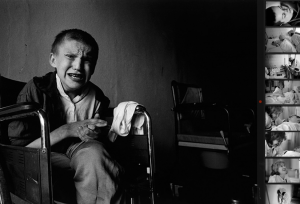 Mr. Fusco has spent most of his career trying to understand what life is like and means to the people he works with and to try to make the reality of those lives emotionally and intellectually understandable to others from his photographs. He has worked on projects about social issues across the U.S. and around the world since 1945.